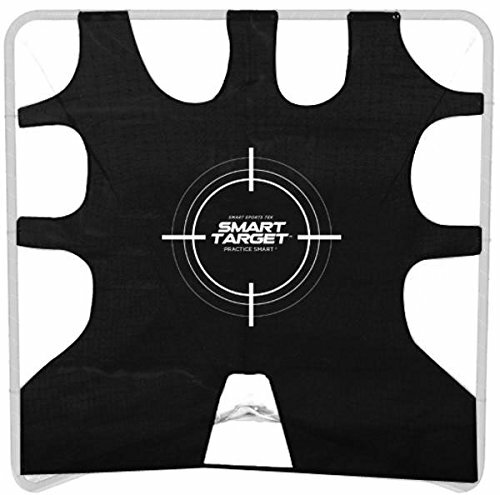 The Smart Shooting Target is the perfect complement to the Smart Backstop, allowing you to shoot for the corners and Practice Smart. Designed for most standard size lacrosse goals, the Smart Target is simple to set up. Smart Backstop, Smart Target - Practice Smart! If you have any questions about this product by Smart Shooting Target, contact us by completing and submitting the form below. If you are looking for a specif part number, please include it with your message.